We offer superb quality of services at affordable rates, we offer Hummer Limo Stretch Limo and Limousine Van. We take pride In our punctuality pleasantness and professionalism. 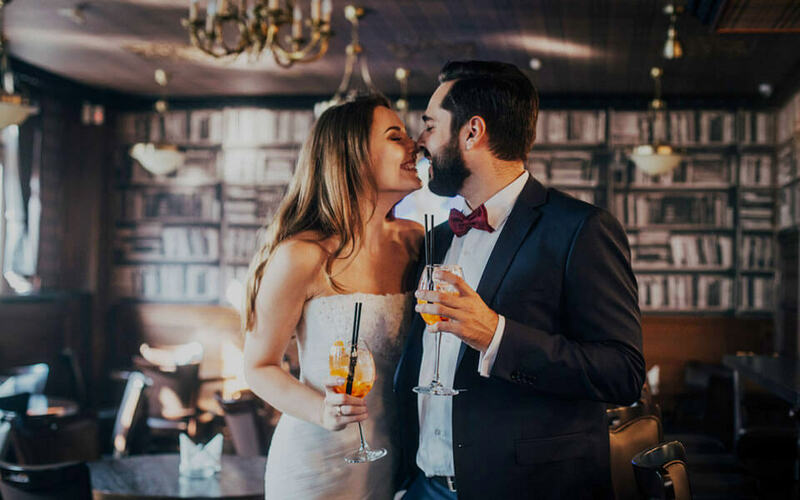 Whether you are traveling on business, formal occasions, weddings or any other occasion, DC Limo and Car Service rates are the best in luxury limo service in Virginia, Maryland and Washington DC areas.When making your reservation book with confidence that you are getting top notch service to meet your needs. The Cadillac Escalade is available in two styles. 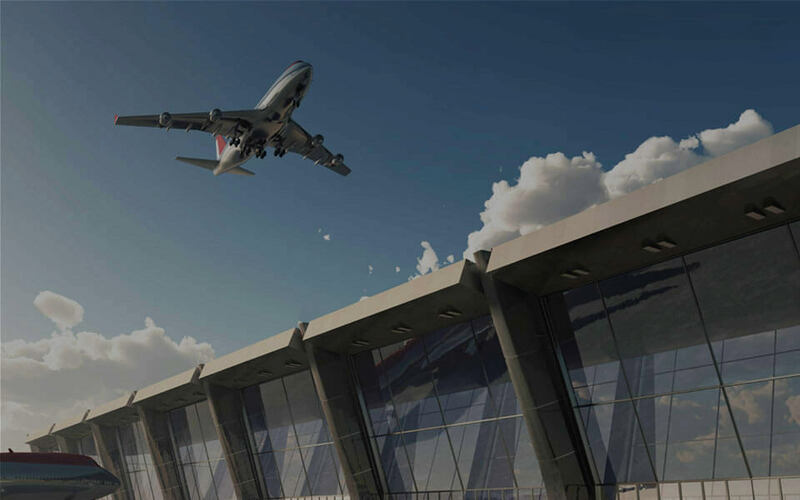 DC limo and Car Service provides transportation from all major airports around Washington, DC area.All airport arrivals and departures are carefully monitored by professionally trained dispatchers. 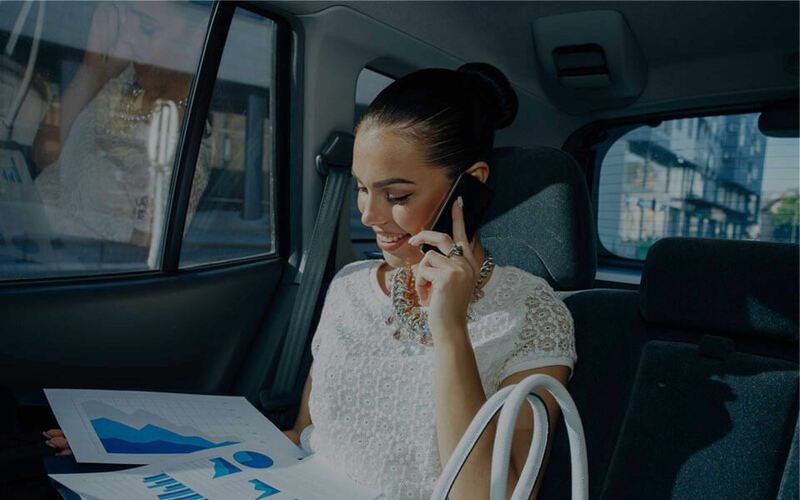 If you have a Washington DC corporate event or a business meeting to attend, we offer a cost-effective, comfortable, and efficient service, you will arrive relaxed, on time. Your special event deserves nothing but a perfect transportation to support it. Use our deluxe cars for weddings, wine tours and parties. With DC Limo, coordinating a transportation for a large group of people is an easy task we are more than happy to provide. That is the phrase that best encompasses DC Limo and Car Services, because every element of their service is just that. I travel so frequently, travel logistics become almost as important as food, water, and shelter ? probably because food, water, and shelter then rely on smooth travel logistics. We used them for our wedding to take us to the church, to the reception from the church and then to the hotel afterward. Their cars are pristine and very comfortable and the drivers are all very friendly and perfectly punctual. Outstanding service! Clean vehicles, courteous drivers! They are very punctual too. The ride is very direct and very quick. Definately would use and recommend them again. Thank you so much.